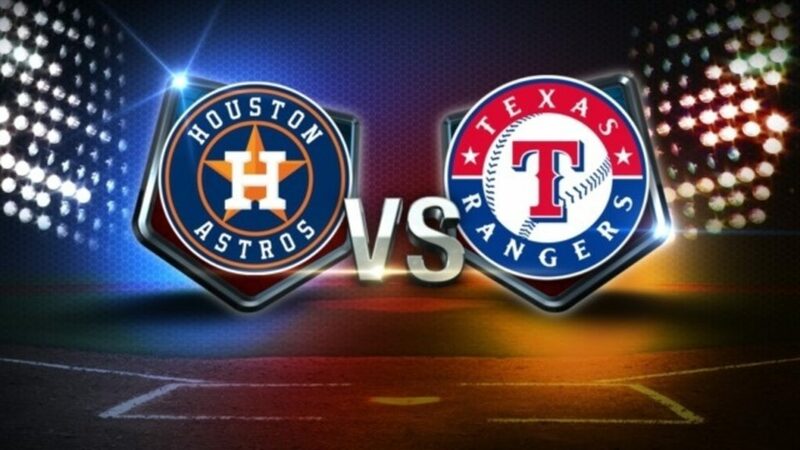 Texas Rangers take on Houston Astros at Minute Maid Park live in VR. Download the Intel® True VR app to watch free MLB games from the dugout or behind the catcher. The New York Knicks take on the Boston Celtics at the TD Garden in Boston. You can watch this game live in VR via the Oculus App with the NBA League Pass. 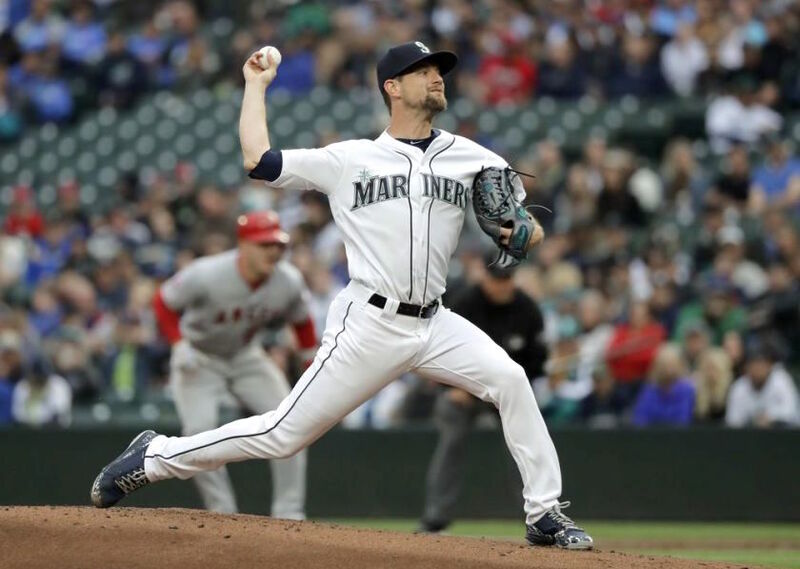 Los Angeles Angels take on Seattle Mariners at Safeco Field, Seattle, live in VR. Intel continues to bring fans the ultimate baseball experience in 2018 using Intel® True VR. Download the app to watch your favorite MLB* teams from a variety of camera angles. 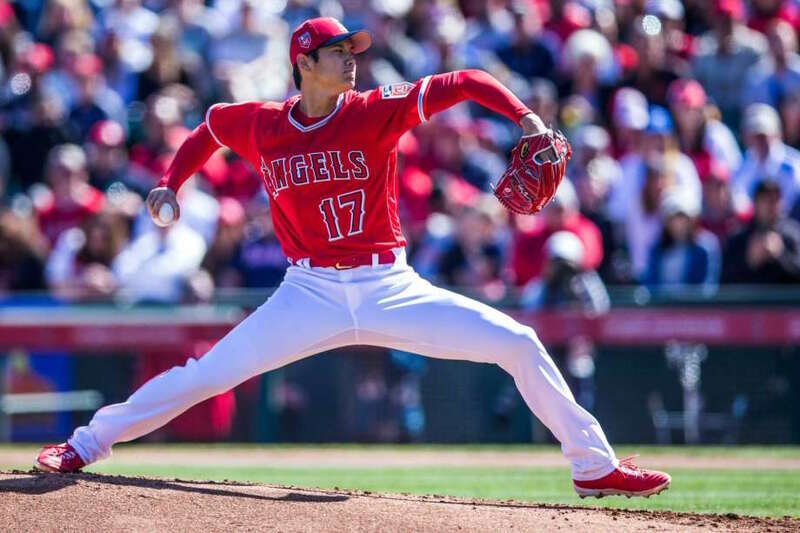 Arizona Diamondbacks take on Los Angeles Angels at at the Angel Stadium in LA, live in VR. Intel continues to bring fans the ultimate baseball experience in 2018 using Intel® True VR. Download the app to watch your favorite MLB teams from a variety of camera angles. 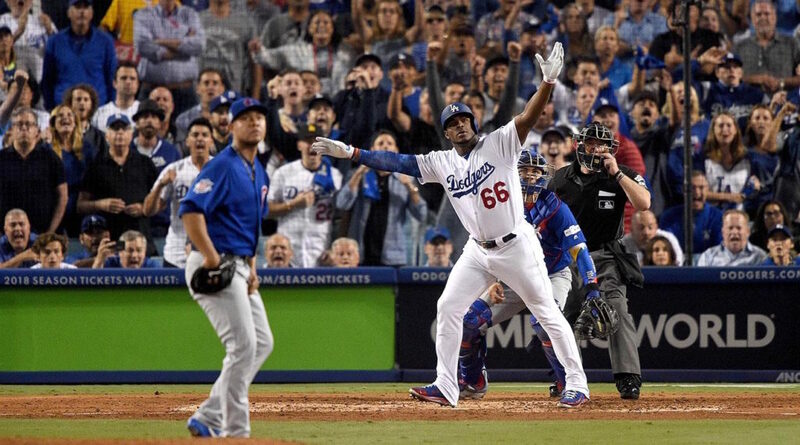 Chicago Cubs take on Los Angeles Dodgers at at the Dodger Stadium in LA, live in VR. Intel continues to bring fans the ultimate baseball experience in 2018 using Intel® True VR. Download the app to watch your favorite MLB teams from a variety of camera angles. 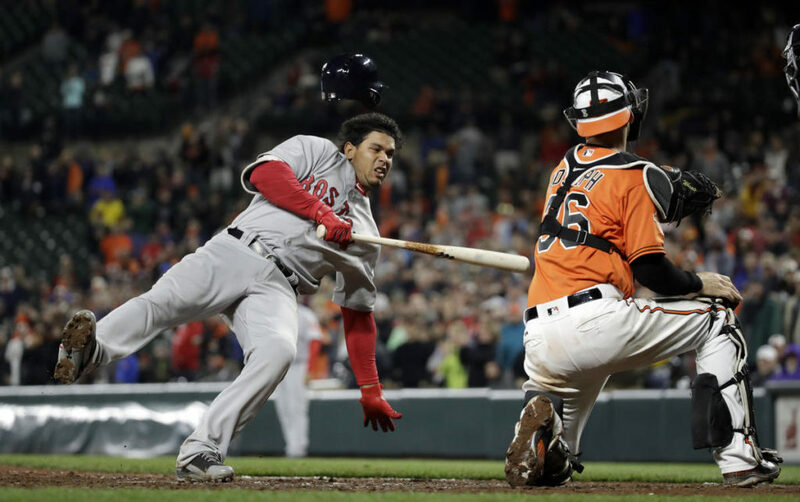 Boston Red Sox take on Baltimore Orioles at Oriole Park at Camden Yards in Baltimore, live in VR. Intel continues to bring fans the ultimate baseball experience in 2018 using Intel® True VR. Download the app to watch your favorite MLB teams from a variety of camera angles. 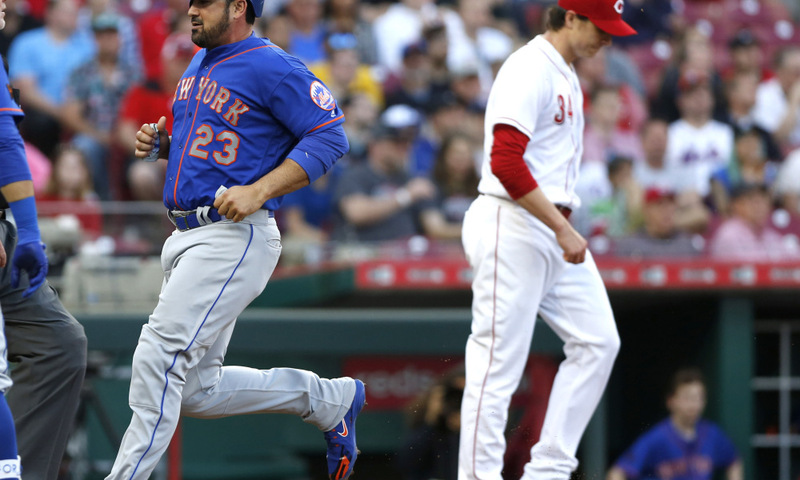 Cincinnati Reds take on New York Mets at Citi Field, Flushing, NY, live in VR. Intel continues to bring fans the ultimate baseball experience in 2018 using Intel® True VR. Download the app to watch your favorite MLB teams from a variety of camera angles. 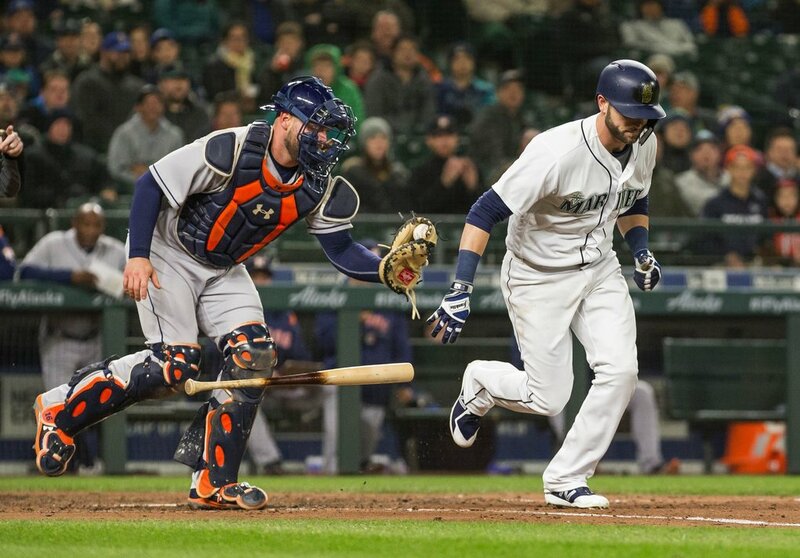 Houston Astros take on Seattle Mariners at Safeco Field in Seattle, live in VR. Intel continues to bring fans the ultimate baseball experience in 2018 using Intel® True VR. Download the app to watch your favorite MLB teams from a variety of camera angles. 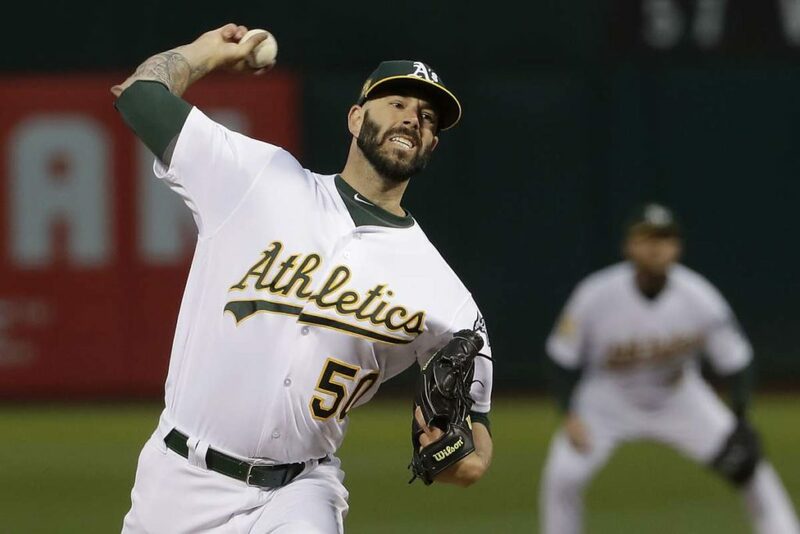 New York Yankees take on Oakland Athletics at the Oakland Coliseum in California, live in VR. Intel continues to bring fans the ultimate baseball experience in 2018 using Intel® True VR. Download the app to watch your favorite MLB teams from a variety of camera angles. Colorado Rockies take on LA Dodgers at the Dodger Stadium in Los Angeles, live in VR. Intel continues to bring fans the ultimate baseball experience in 2018 using Intel® True VR. Download the app to watch your favorite MLB teams from a variety of camera angles.